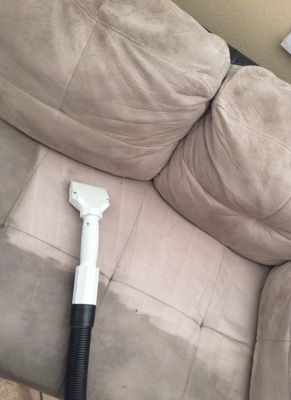 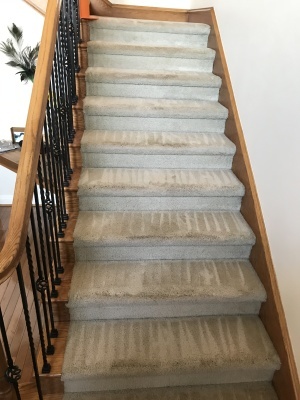 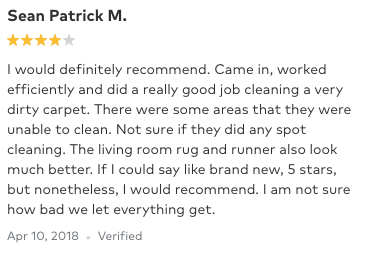 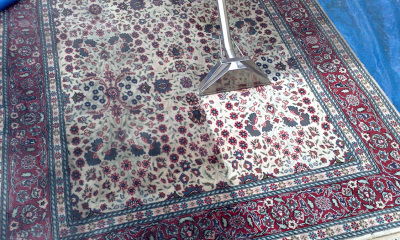 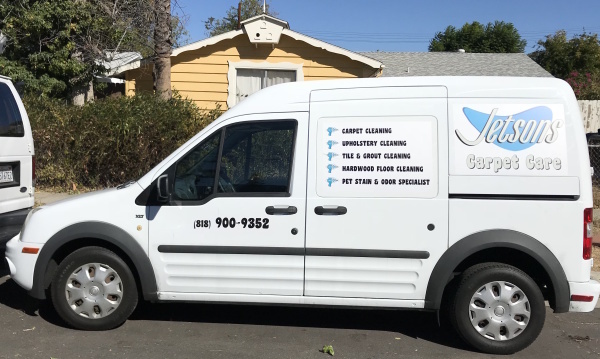 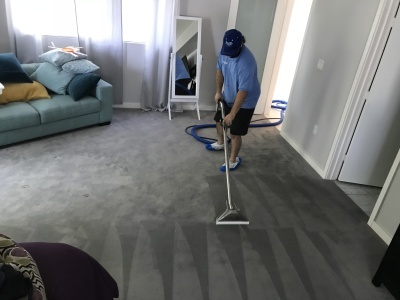 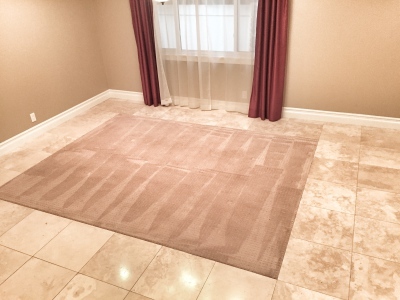 Carpet, Upholstery & Area Rug Steam Cleaning, Tile & Grout Cleaning, Hardwood and Concrete Driveway and Patio Pressure Washing, Natural Stone Cleaning, Auto, Boat & RV Cleaning, Water Damage, Air Duct Cleaning, Oriental & Fine Rug Cleaning. 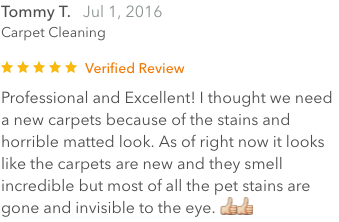 Our green certified, hot carbonated extraction process delivers a deeper, healthier cleaning. 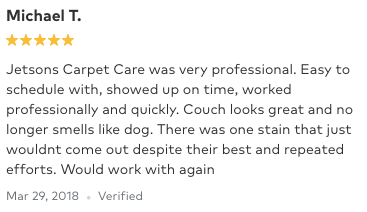 We also specialize in Pet Odor and Pet Urine Removal. 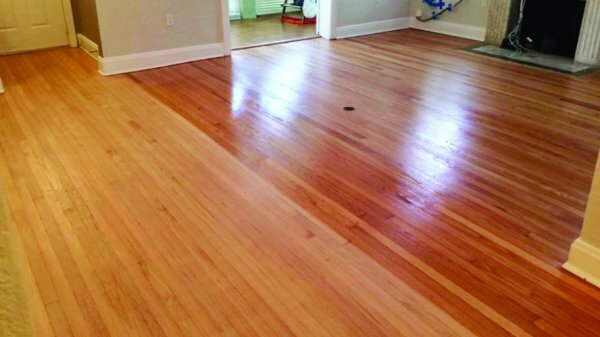 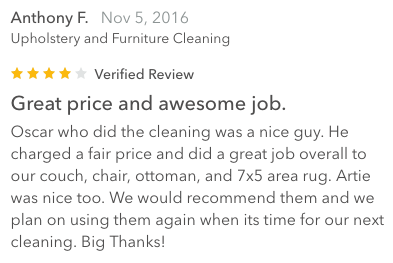 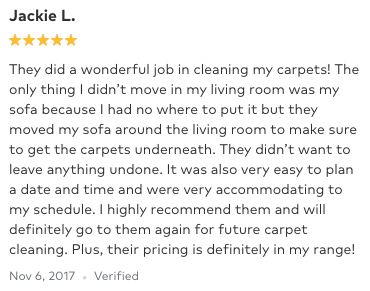 Our complete cleaning solutions provide the care and maintenance necessary to extend the life of your floors and furnishings. 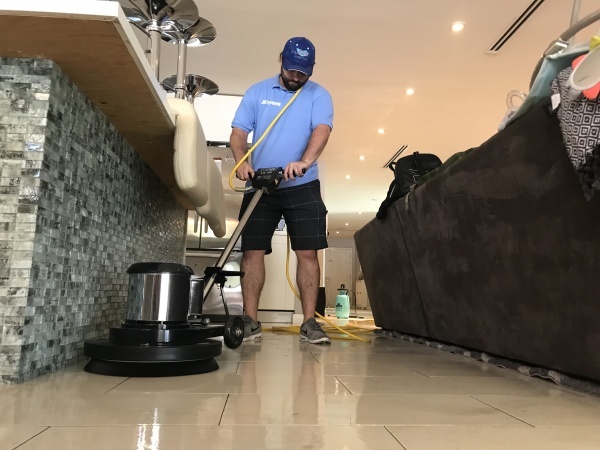 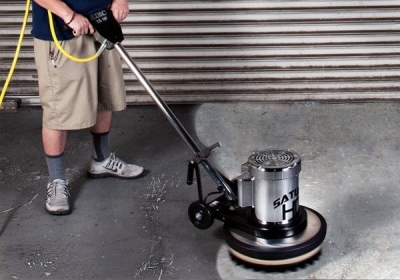 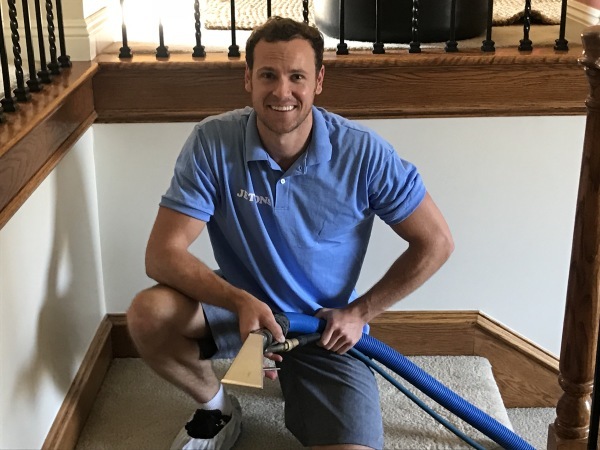 We train our specialists with the aim of providing you with the highest quality cleaning available for all your floor care needs. 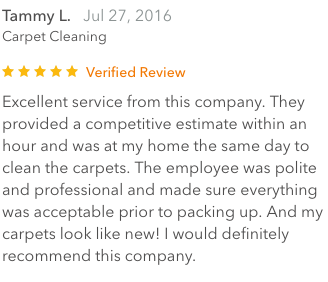 All of our technicians are knowledgeable about our services and are ready and happy to serve you. 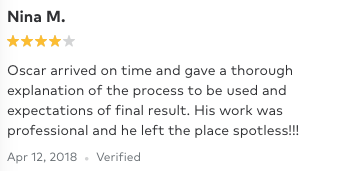 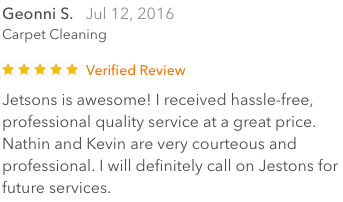 We love our clients. 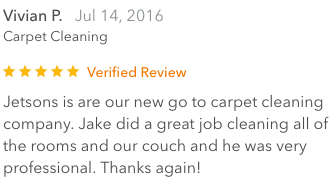 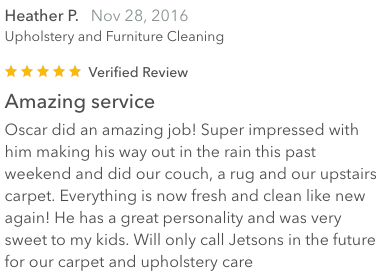 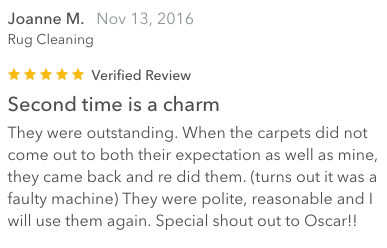 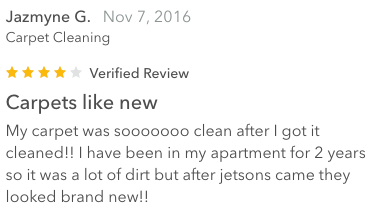 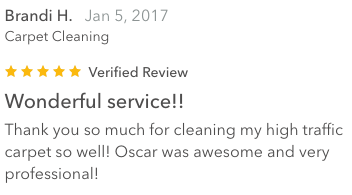 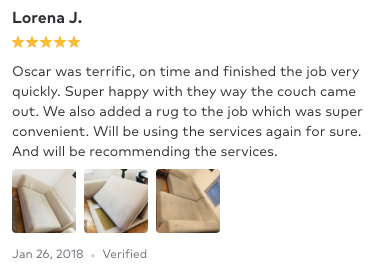 We always make sure to take care of our customers, be them first-time or returning. 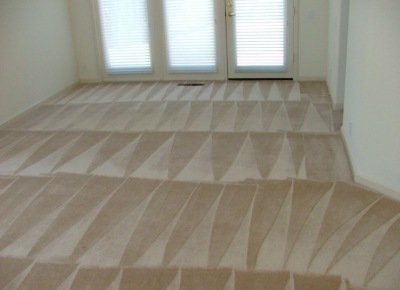 We do our best to accommodate all of your needs and soothe all of your worries. 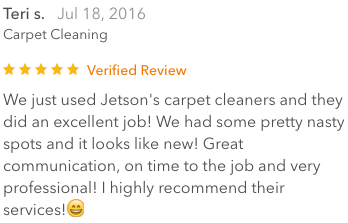 Jetsons fully licensed, bonded & insured.